The food and beverage industry has become all about consumer demand and meeting preferences for tastes, specialty ingredients and preparations (such as non-GMO, Kosher, and gluten-free), flexible packaging, and convenient serving sizes. Take the coffee industry for example: one customer wants a special blend in a light roast with a medium grind. Another customer wants a different blend in a dark roast with a fine grind. You can do the math and see the exponential impact of the options. Every variation creates a unique SKU for the coffee producer. As a result, food producers often find themselves saddled with too many different products, or SKUs, all in an effort to appease customers. Too many SKUs can drag down profits with frequent changeovers that drive up production costs and decrease throughput. Ensure that your business plan addresses the balance of sales and production. Will your plant produce to inventory or produce to client preference? Detail the process for adding additional SKUs to your product mix. Can a sales representative create a new SKU, or a temporary one, to meet a customer’s special request? Does your sales force understand the production process and the impact of adding new SKUs? Walk them through your manufacturing operation and explain how a simple variation, such as a change in roast, affects the entire production process and product cost. How are your sales representatives compensated? Consider factoring each SKU’s profit margin, including start-up costs, into your compensation package. Conduct an asset optimization study. Assess how your plant’s assets are being utilized, or underutilized, based on each SKU. Periodically, review each SKU and analyze them for asset utilization, production cost, market demand, and profit margin. Is there an opportunity to combine two similar SKUs while satisfying customer demands? Can you eliminate a SKU by offering customer incentives to accept a product that you’re producing in larger quantities? The cost of the incentives may justify substituting a higher quality product versus shutting down production to accommodate a changeover for a smaller run. Determine your most / least profitable SKUs and set a threshold for eliminating those that may be dragging down profits. Incorporate production scheduling into your plan and review it frequently. Can you process extra runs of the same product to save time and money? Consider putting freezes on your production schedule for one or two days to avoid any last-minute customer requests that throw the entire process into disarray. Fewer SKUs mean fewer changeovers. Conduct a manufacturing analysis to determine if poorly performing SKUs can be eliminated. Meeting a multitude of packaging needs often leads to frequent changeovers, especially with newer packaging options such as single-serve or tray packs. 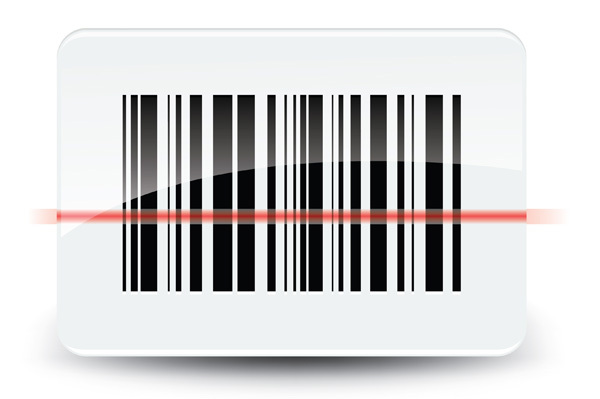 Consider case size consolidation, on line printing and label application. Consumer and retailer demand for specialty products will continue to increase. Maintaining your company’s strategic integrity and profits, while continuing to meet customers’ needs, requires a balance in sales and production. To learn more about setting up a processing line to most efficiently manage multiple SKUs, email me at ggomolka@stellar.net.